Jeff Browning is the second ranked runner in 2018. 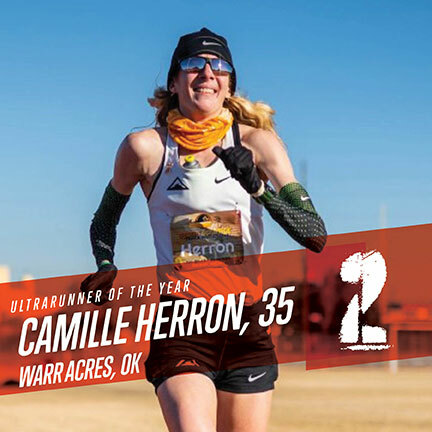 Browning had an impressively consistent year, winning three 100-milers, placing third at Run Rabbit Run and fifth at Western States. 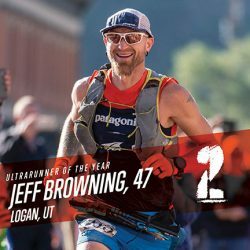 A graphic artist, gear designer and running coach, ”Bronco Billy” lives in Logan, Utah with his wife Jennifer and their three children. Photo Paul Nelson.